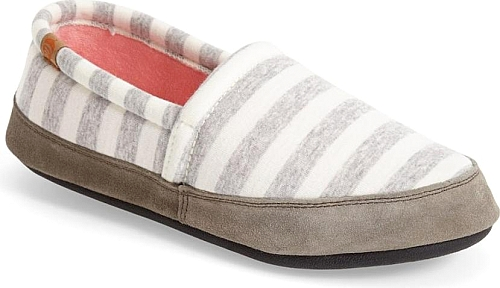 Give yourself the gift of comfort with this cozy slipper!. 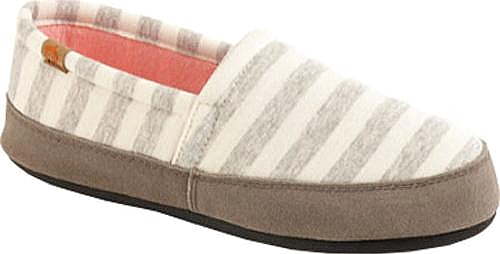 Breezy summer prints lighten up a best-selling, comfortable slipper set on a high-grip sole. Maybe best of all, they're machine washable so you can easily keep them feeling fresh and clean.